People with no land-nav experience may want to check out resources on civilian Orienteering. It is a family of sports that require navigational skills using a map and compass to navigate from point to point in unfamiliar terrain. In addition, Assistant Match-Director and professional military tracker Cody Carroll has some availability to run private land-nav courses prior to the match. Contact him for details. 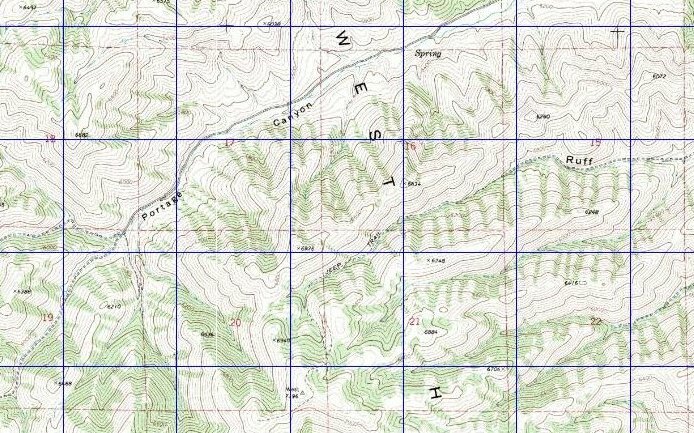 Link to 1:25000 map of area - Buy this map and start your map recon!